I love survival-horror. Ever since the early days of Clock Tower, Silent Hill and Resident Evil, I was pulled into these extreme worlds of scary monsters and dark adventures. There's something about venturing into the unknown and fighting evil that really connects with me as a gamer. It's one of my favourite gaming genres. Unfortunately, as the years have gone by, the landscape of survival-horror games have changed and it's no longer just a scary world out there - it's the hybrids that reign supreme. One of the games released this year promised to head back to the survival-horror roots of gaming. Did it live up to its hype? The video game I'm going to be discussing today is the bloody supernatural adventure: The Evil Within. The Story: Players take on the role of Detective Sebastian Castellanos as he's pulled into a nightmarish world of monsters, death and a mystery spanning the unknown. After responding to a police report at Beacon Mental Hospital, Sebastian encounters the villainous apparition known simply as "Ruvik" who leads Sebastian on a horrifying adventure that bends reality. Joining Sebastian on his 15 chapter story includes fellow detectives Juli Kidman and Joseph Oda, Dr. Marcelo Jimenez and his patient Leslie, and a nurse who knows more than she lets on. Where To Play: The Evil Within is available on PC, PlayStation 3, PlayStation 4, Xbox 360 and the Xbox One. 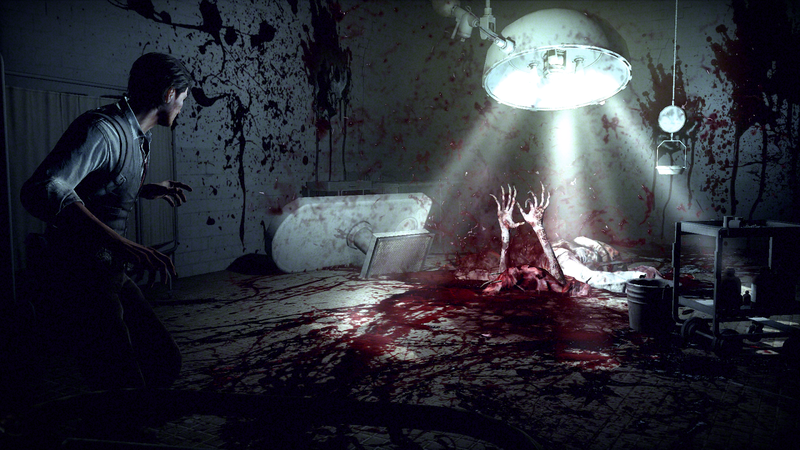 The Good: The Evil Within plays to its strength when it comes to horror. Dark and confined spaces, grotesque monsters, blood and unexpected surprises - the game wasn't missing its mix of survival-horror. I quite enjoyed that for a few portions throughout its story, I was pleasantly scared. (Seriously, there were mannequins...lots and lots of mannequins!) I miss the scare factor of survival-horror games and before I even began this game, I was a little hesitant that it wouldn't live up to its "horror" hype. I wasn't fully blown away, but I did enjoy the horror element. There's one fact you will come to understand when playing The Evil Within: you will die - A LOT. This is no easy game. Around every corner, every room, there are potentially many hidden ways to die. You would be surprised at the number of times I was killed by traps, common enemies and big boss battles. The Evil Within is a tough game to play and coupled with low ammunition/supplies, finally completing all 15 chapters felt like a real accomplishment. 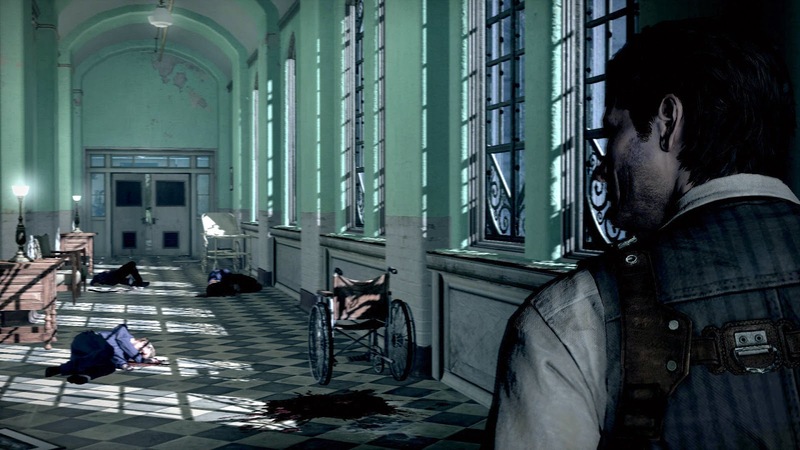 The Bad: The Evil Within has an interesting twist to it with its story. These articles and reviews are spoiler-free so I won't go into details beyond the bare bones of the plot. However, as I progressed through the many chapters, it became hard to get a clear grasp of the overall plot timeline. I understood many of the plot points about the villain, the deaths and missions but the overall arc was all over the place. A lot was happening at the same time and Sebastian was being pulled to different areas while given bits and pieces to try and determine the story. I had made a tiny logical guess by Chapter 4 and it proved somewhat right by Chapter 11, but I still needed to Google search a few articles and videos to fill in the story from people who pieced this together already. I like a story that makes me think so I was conflicted once the game was completed. Also, I just want to throw this out there. I like Resident Evil 4, it's a good game that blended action and horror together. However, as I played the game, The Evil Within reminded me too much about RE4 to the point that I considered it nearly the same game. 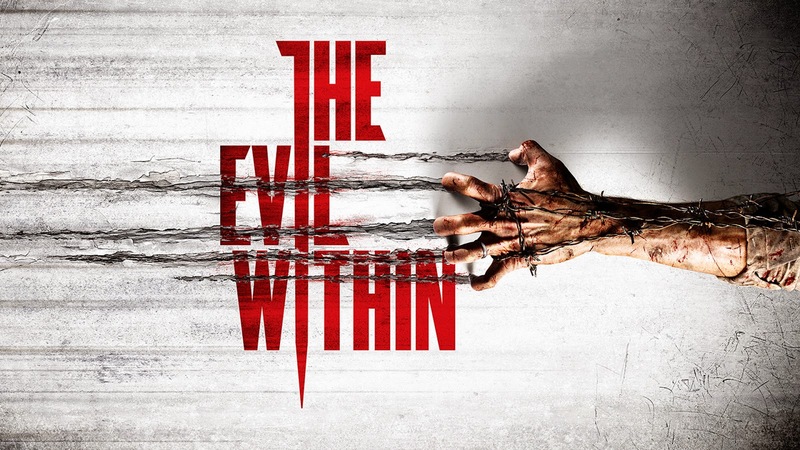 With the exception of The Evil Within being bloodier and scarier, the game was reminiscent to that vibe. The action, the mechanics, the male lead, the minions - it felt like a next generation spin-off. 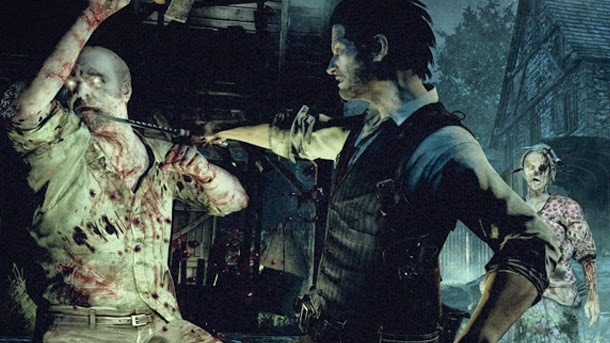 The Evil Within strived to relaunch the roots of the survival-horror video game genre. It was creepy, it was bloody and it was a tough game to play. Through the eyes of Sebastian, you get to explore many locales that bridge on the horror cliché, like a mental hospital, graveyard and a large mansion. Monsters were plenty throughout the 15 chapters and they could sometimes feel a tad too familiar from other games, especially with the mindless villagers you face. 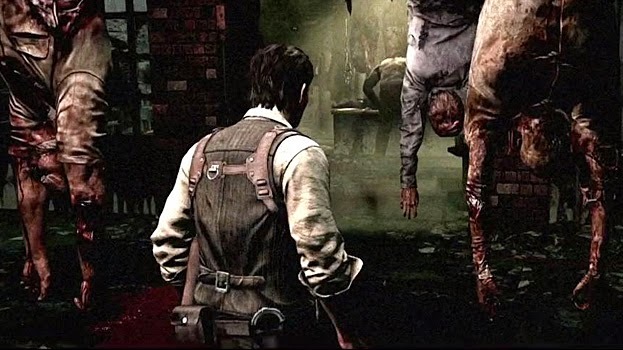 The downside to The Evil Within is that the game doesn't offer anything new. Many of the locations, the enemies and bosses could have been inspired from horror tropes in the past. With the exception of a few items, like the agony bow or the plot twist, there wasn't much new ground covered, but with over 20 years of horror games already out (Wow, I feel old), it's hard not to expect some certain things to appear again. If you're a fan of horror, whether it's games or movies, The Evil Within might be your thing to play.